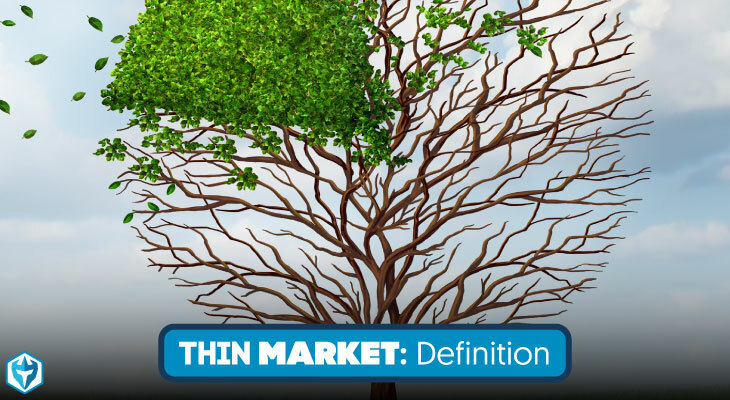 A thin market refers to a market characterized by a minimal number of buyers and sellers plus high price volatility. Also referred to as a narrow market, it is also characterized by high bid-ask spreads and low trading volume. This type of market does experience lots of drastic swings thus making it difficult for traders and investors to trade systematically. As a result, it is quite common in a thin market for price fluctuations to be larger between transactions and slippage can be a common occurrence. As said earlier, a thin market is characterized by a small number of traders – buyers and sellers- which results in a low volume of transactions and illiquidity. Due to this, price movement becomes more volatile. Momentum stocks can grow your trading account exponentially if you know how to manage risk, find good entries, and stick to your trading plan. 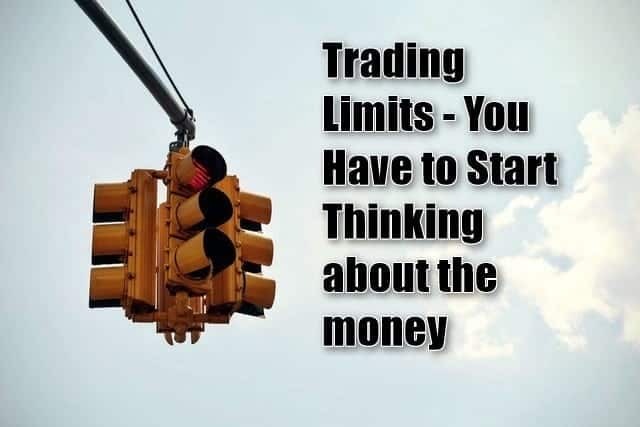 New and inexperienced traders have to be especially careful because they can destroy there account as quickly as it can grow. Here are some of the best strategies and tips you can use to maximize your profits on these stocks. Daily chart breakouts are a great daily context to play for momentum plays. The bias is obvious, it is easy to define your risk, and there is usually great risk versus reward. For newer traders, it is easier for most to play setups that are joining an existing trend. You want to look for long periods of consolidation before playing a breakout, like we see with SHOP above. The longer a stock is trading within a range, the more powerful the move will be when it breaks major resistance or support.